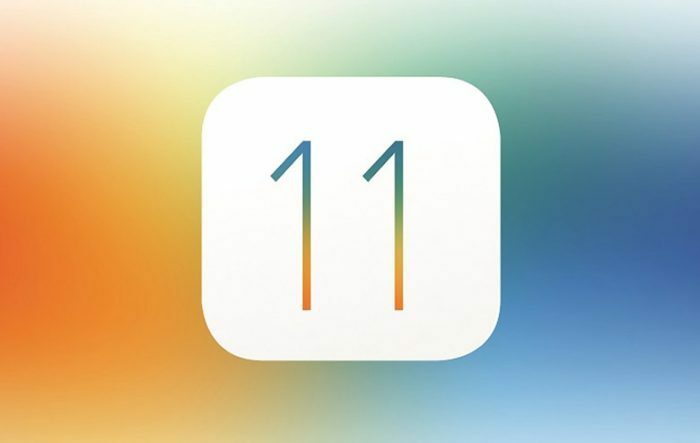 They’re at it once again – it has merely been 3 weeks since beta release of iOS 11 and hackers have jailbroken it. The work has been done by Chinese security research firm Keen Lab, and it was recently demonstrated to public at Mobile Security Conference (MOSEC) in Shanghai. It means that even this version of iOS is likely to have the possibility of running unsupported apps. The pictures of demo were tweeted by Min Zheng, who’s a Senior Security Engineer at Alibaba. But before you jump with joy, keep in mind that this is alarming from a security perspective. This shows that even the latest version of iOS doesn’t have foolproof security. However, since this firm doesn’t have a track record of releasing jailbreak tools for iOS, it’s likely that they won’t release this exploit to public. And in case if it’s released by them (or by some other group of hackers) before September, it’ll be promptly fixed by Apple before public roll out of iOS 11. Finally, Apple will certainly try to fix the loophole on its own as well, so there’s no guarantee that this exploit will work by the time of iOS 11’s public release. So privacy advocates can take a sigh of relief (at least for now), and jailbreaking enthusiasts can keep their emotions calm until September. Jailbreaking iOS allows developers to sell those apps that’re not listed by Apple in its App Store. For users, it means that they can install almost any app on their Apple device. However, that sort of freedom comes at a price. Jailbreaking your iOS device makes it vulnerable to hackers and surveillance of intelligence agencies. Such hacks and their hackers are, therefore, rewarded extraordinarily by intelligence agencies and other organizations that want to exploit those vulnerabilities for surveillance or cybercrime. This is a lucrative business, and therefore it makes more sense for hackers to sell such tools to interested agencies than to release them online.